Wet and Wonderful Wilderness Adventures in Wyoming! 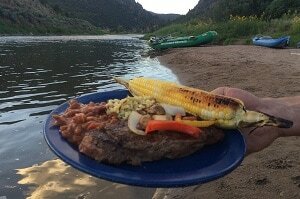 The North Platte river is a truly unique adventure for those looking to get away from the crowds. 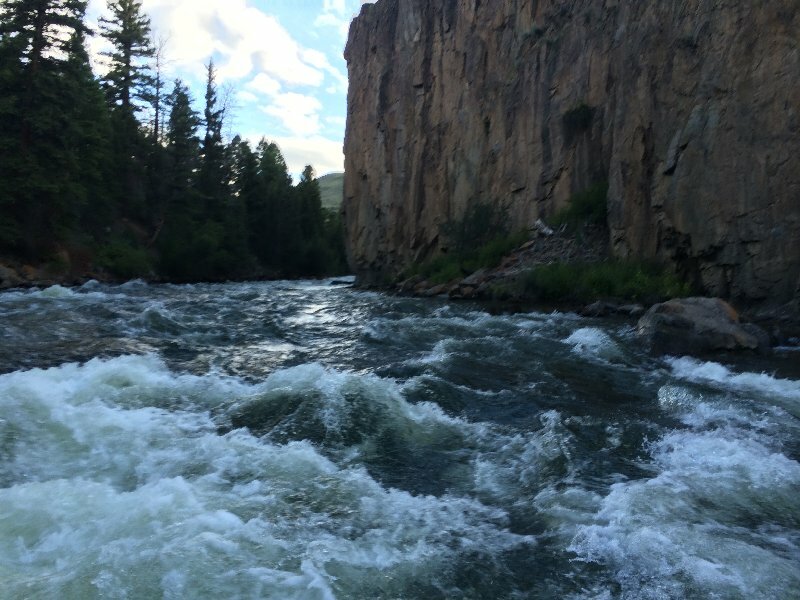 Northgate Canyon is one of the few stretches of river without a road or railroad along it's shore, making for an amazing wilderness tour with stunning scenery, awesome whitewater, and abundant wildlife. Starting in Northern Colorado and ending in Southern Wyoming, this stretch is far away from the hustle-and-bustle that many other rivers have to deal with. On a classic wilderness stretch like this, we quite frequently find ourselves being the only rafts on the river! With world-class fishing, thrilling intermediate-level Class III/IV whitewater, and many trip options, the North Platte is a great choice for those looking for a truly unique river adventure. Experience more with our world-class guided fishing tours, our all-inclusive overnight & multi-night trips with custom meal options, or simply add an inflatable kayak to any trip for some extra excitement! Minimum age: 9 years old. 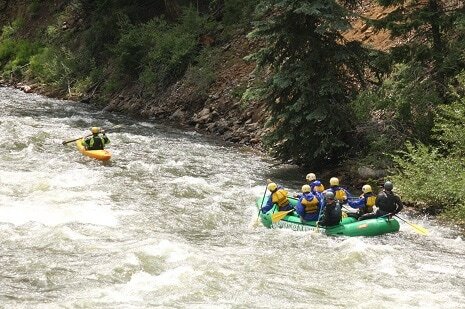 Paddle the exciting rapids of Northgate Canyon. Starting in Colorado and taking out deep into the Wyoming wilderness, this intermediate stretch is sure to please everybody in your group! Spend more time in the woods with all of the fun and none of the fuss! Our full-service overnight trips are available in single-night and multi-night options with custom, gourmet meals and big smiles! 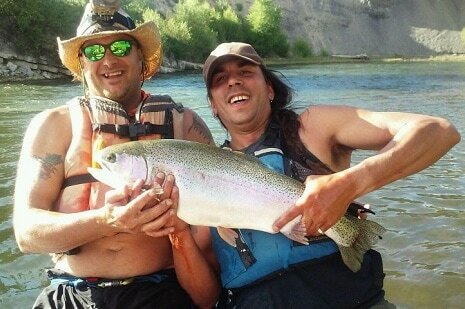 World-Class guided float-fishing in one of the last free-flowing rivers in Colorado & Wyoming. The North Platte has many different stretches of river suitable for all ability levels and every hatch. We are permitted to operate in the Medicine Bow-Routt National Forest area by the United States Forest Service. We take pride in being an equal opportunity service provider, and an equal opportunity employer.